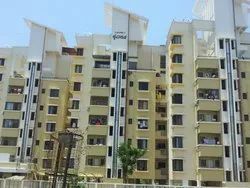 We are the leading manufacturer and supplier a wide range of S.S. Railing, Steel Furniture, Trolleys, Airport Trolleys, Dining Table, Service Trolleys, Canteen Table, Debris Chute, Garbage chute, Trolley Equipment, Bunk Bed, Centralised Garbage System, Linen Chute, Compactor, Washing Area Equipment and Rice Cooker to our clients which are made of high grade mild steel and can carry materials with ease and intact. 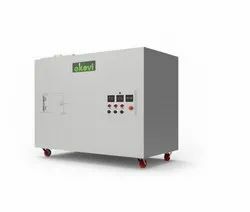 They are available at Industry leading prices and in customized options. 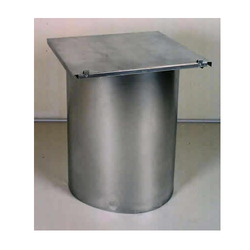 Our product range includes a wide range of stainless steel garbage chute and commercial garbage chutes. 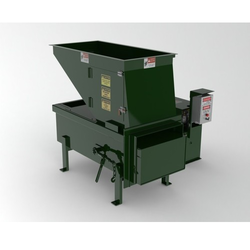 Our product range includes a wide range of 25 kg ms garbage composter machine and waste composter machine. 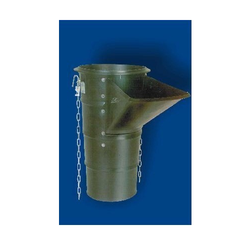 Manufacturer of a wide range of products which include debris chute and industrial debris chute. Pioneers in the industry, we offer linen chute from India. 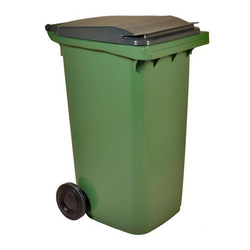 Our range of products include stainless steel waste trolley. 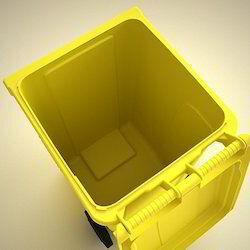 Offering you a complete choice of products which include garbage container.